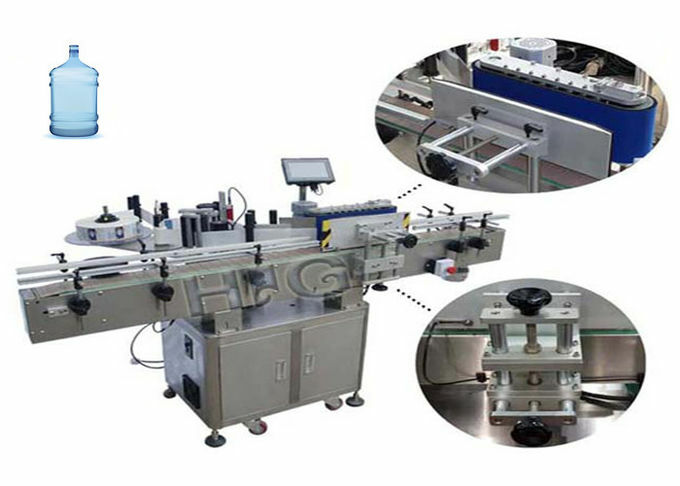 Dear Customer, we have automatic and semi-automatic labeling machine for round containers and flat surface.Some model for one label and others for two labels or even more. 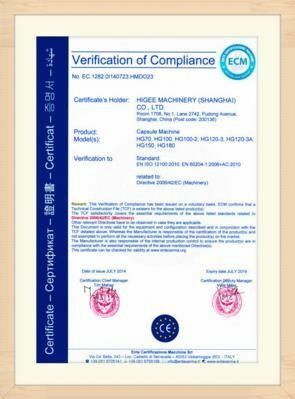 And we can design the machine according to your specific labeling situation.Thus, pls fell free to send us your labeling requirements, we'll provide you satisfying labeling solution. Yes, you can chose to add coding machine to print the letters and No. you want.It's hot stamp and can print at most three lines. 3. What information should we supply to check the suitable model? 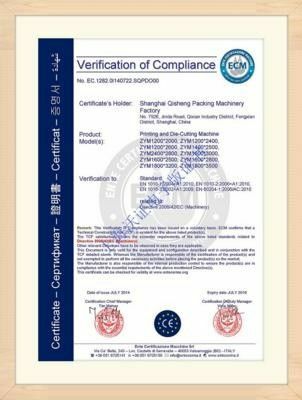 Pls send us picture of your container and label, as well as the container and label size.Pls also tell us what kind of label you use, if possible. (For exampe, self-adhesive, could glue, hot glue, etc.whether the label are in roll or pieces. )Then, we'll let you check the suitable model.